copy version or link will be fine. For students, please provide a photocopy of your student card. Membership year commences on 1 September and ends on 31 August of the following year. For Full/Associate/PR member renewing membership, the annual subscription for 2018-2019 is $80. Student membership is $20. Please pay the membership fee only after the application is approved. 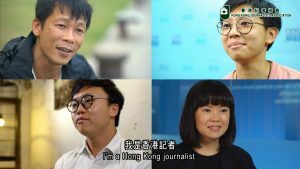 A Full Member can apply for the HKJA Press Card and IFJ Press Card, subjected to the approval of the Executive Committee. For HKJA Press Card, the application fee is $50 and a JPEG format digital photograph is required. 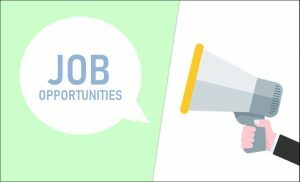 Please contact us for the application form. 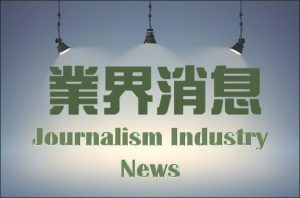 For IFJ Press Card, the application fee is HK$600. Please submit a JPEG format digital photograph and your HKID Card photocopy together with the application form. Please contact us for the form. Members should abide by the rules set out in the HKJA constitution. IFJ Press Card for any or no reason. 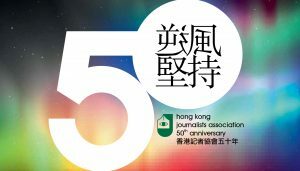 Or you click here to download the membership renewal form, and post the completed form to: Hong Kong Journalists Association, Flat A, 15/F., Henfa Comm. Building 348-350 Lockhart Road Wanchai, Hong Kong. Transfer 銀行轉賬 Pay directly to our HSBC Account No. 002-4-228298, with your name on the transfer slip and upload to the above column. Cheque 支票 Payable to “HONG KONG JOURNALISTS ASSOCIATION”, and post to HKJA Office. Cash 現金 Payment in person at HKJA office.